Two new works selected for the prestigious Humana Festival of New American Plays were written by University of California San Diego playwrights, marking the first time a UC San Diego faculty member and MFA student have had their work featured simultaneously. Deborah Stein, a playwriting professor in the Department of Theatre and Dance, and MFA student Mara Nelson-Greenberg are each featured. Organized by Actors Theatre of Louisville, the 42nd annual Humana Festival takes place Feb. 28 – April 8 in Louisville, Ky. The world-renowned festival has historically introduced more than 450 plays to the public, and 2017’s event was attended by more than 36,000 people from 39 states and 57 colleges and universities. Seven Humana Festival plays have won the Obie Award and three have gone on to win the Pulitzer Prize. Additionally, Stein’s play “Marginal Loss” will see its world premiere at the festival, opening March 6 and running through April 8. This is her fourth Humana Festival play, following “Brink!” in 2009 and “Fissures (lost and found)” and “HEIST!” in 2010. Stein’s previous works produced at the festival were co-written, however this year marks the first time a play written by her alone has been selected. What’s more, the play will be shown on the festival mainstage, a high honor for playwrights. “It is especially sweet, after such a long association, to be returning. And this time, it’s not a collaboration. It both feels like a homecoming and also a significant step forward for my career,” she said. 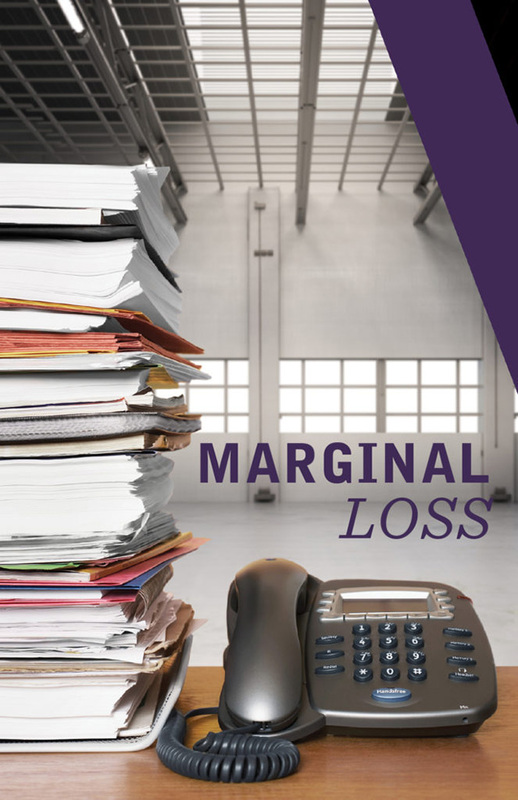 Part of the festival’s Brown-Forman Series, “Marginal Loss” is being directed by UC San Diego alumna Meredith McDonough, who received her MFA in directing from the Department of Theatre and Dance in 2004. McDonough is the associate artistic director of Actors Theatre. Nelson-Greenberg’s comedy “Do you Feel Anger?” will be directed by Margot Bordelon and runs March 9 – April 8, 2018. A first-year MFA playwriting student in the Division of Arts and Humanities, Nelson-Greenberg has multiple theater credits and is a member of Youngblood at Ensemble Studio Theatre. Affiliated with Clubbed Thumb’s Early Career Writers’ Group, she co-wrote the 2016 web series “End Times Girls Club.” At UC San Diego, she studies under Stein and playwriting faculty members Naomi Iizuka and Allan Havis. The Humana Festival of New American Plays is underwritten by the Humana Foundation, with additional support from the National Endowment for the Arts and Harold and Mimi Steinberg Charitable Trust. The annual festival has made a significant impact on the national theater landscape, and is recognized as a crucial incubator and launching pad for groundbreaking, new work, festival organizers said. “The Humana Festival of New American Plays is a leading force in today’s theatre. Our writers explore and define the world that we all share,” said Les Waters, Actors Theatre artistic director and UC San Diego Department of Theatre and Dance emeritus faculty member, in a release. First held in spring 1977, the 2018 six-week festival will culminate in two weekends featuring staged productions, panel discussions and networking opportunities. Learn more about Stein and Nelson-Greenberg’s participation in the Humana Festival of New American Plays.